If you come here a frequent reader of my MLBlog, awesome, if not let me introduce myself. My name is Steve and I am a freshman (gross, right?) journalism student at Ohio University. 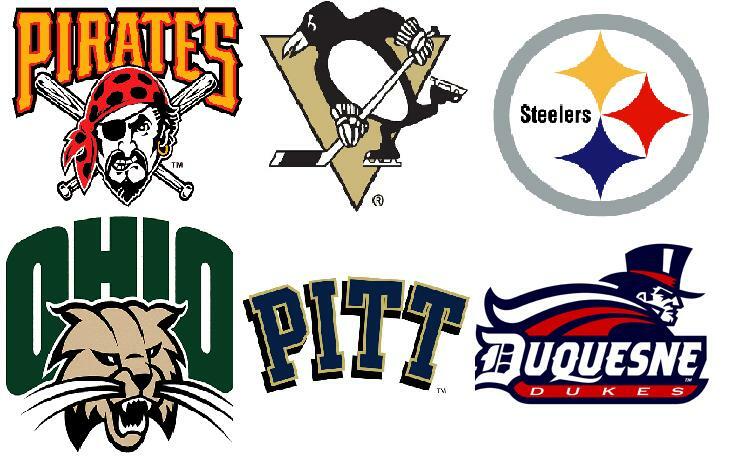 Being that I have lived in Pittsburgh my whole life, I am a huge fan of all ‘Burgh teams. I also enjoy covering Ohio athletics while I go to school. I hope cover both here, as well as give you my take on many other sporting things. Here’s a site breakdown. Pittsburgh Sports- Obviously posts that relate to Pittsburgh teams can be found here. Experiences- When I attend sporting events, a recap with plenty of photos can be found here. Potpourri- Posts that can’t be classified in the above categories will go here. Every day I hope to post links on the previous days doings right here, in addition to other posts so keep checking back frequently!